Guest Skeptic: Dr. Joe Lex. Many consider Dr. Joe Lex the Godfather of the FOAM (Free Open Access to Medication) movement. 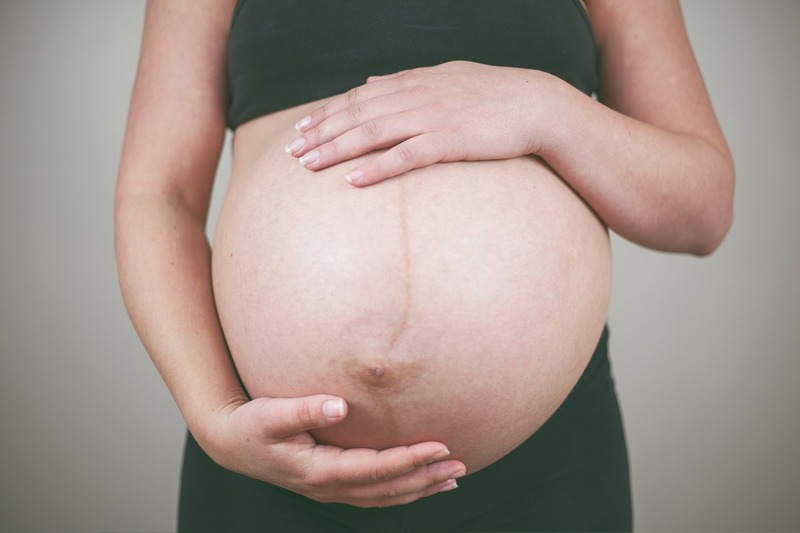 Dr. Lex is a Professor of Emergency Medicine at Temple University. His site called Free Emergency Medicine Talks has over 2,300 MP3s of lectures. It is an unbelievable global and free resource for anyone interested in emergency medicine. Dr. Lex has been inspiring the next generation of emergency physicians for years. 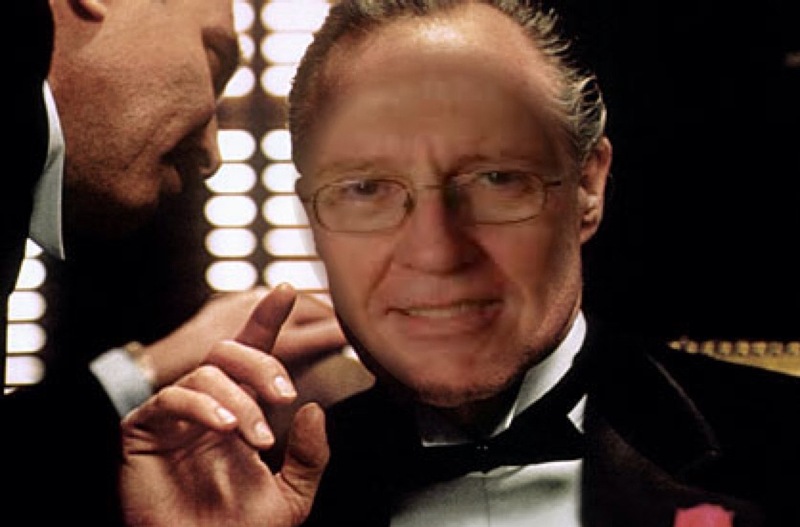 Dr. Lex has been referred to as the godfather of the FOAMed movement. Everyone in the FOAM community should be familiar with Joe’s famous quote. Dr. Lex recently took part in a PRO/CON debate in EP Monthly with Dr. Nick Genes. His PRO side was titled Why #FOAMed is Essential to EM Education while Dr. Genes argued Why #FOAMed is NOT Essential to EM Education. We covered the CON side of this debate in SGEM#72: Tiny Bubbles (#FOAMed and #MedEd). Dr. Lex was contacted to respond. He provided a sound clip of his famous quote doing a great impersonation of Marlon Brando Godfather character (FOAM Godfather). If you want to know how we practice medicine last year, go to a (good) conference. If you want to know how we practice medicine now and in the future, listen to the conversations in the hallway and use #FOAMed. Final Thoughts: Dr. Lex is very jealous about the next generation of medical educators who have embraced FOAM. Hippocrates was talking about free open access to medical education in his oath. 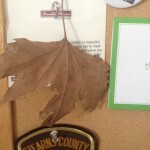 Dr. Lex has a leaf from the tree of Hippocrates from the town of Kos. It is under this tree Hippocrates taught the art of medicine for free to his students. KEENER KONTEST: Last weeks winner was Chris Belcher from the University of Kentucky College of Medicine. Chris got all three answers correct about azithromycin. Listen to this weeks podcast for the Keener question. If you know the answer then send your answer to TheSGEM@gmail.com with “keener” in the subject line. Be the first one with the correct answer and I will send you a cool SGEM skeptical prize. 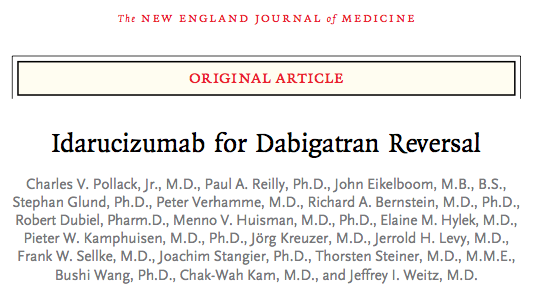 SGEM#139: One Thing Leads to Another – Idarucizumab for Dabigatran Reversal?